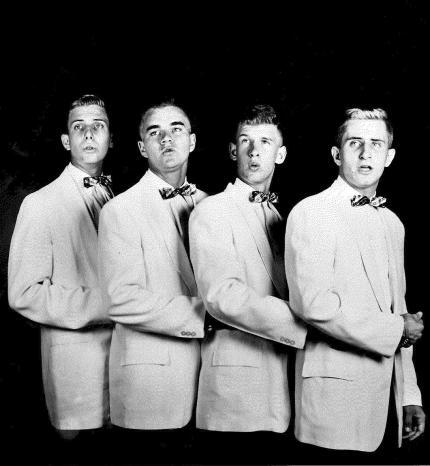 The Teen Tones were a Vocal & instrumental group in 1958 & 1959. Members included Gerald Powers, Larry Kent, Gordon Barksdale and Bob Burnett. All were students at Baker High School in Columbus, Ga. 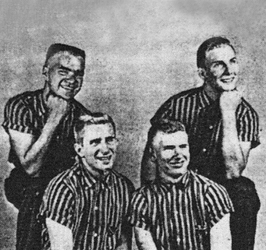 They cut two singles : as the "Teen Tones" on NuClear Records and later as the "Meloaires" on Nasco Records out of Nashville. They have a fantastic unreleased side "I'm so glad". 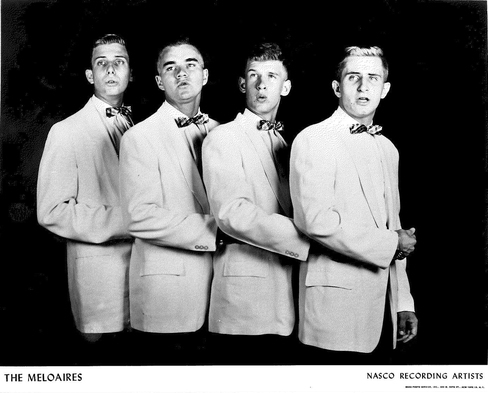 The Nasco label had success with the Crescendos in 1958 with a song called "Oh, Julie," which made the pop music Top 10. The company was a part of Excellorec Music who produced a great many doowop groups of the 50's.